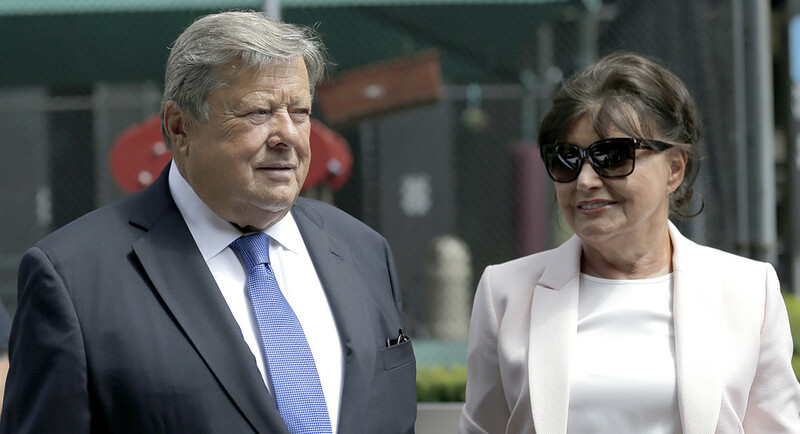 “Viktor and Amalija Knavs, Slovenian immigrants in their 70s, took the citizenship oath at a private ceremony in New York City, the Associated Press reported. The husband and wife — a former car dealer and a former textile factory worker, respectively — had been living in the United States as permanent residents,” reports People magazine. It happened in Manhattan. Melania’s parents came from Slovenia and have been living here as permanent residents for awhile. You would think that is good news, nice news, something to celebrate. Other outlets such as Yahoo, The Guardian, The Huffington Post, The Independent and others echoed the chain migration slur. They were damned no matter what they did. As immigrants who often live in the White House and travel on Air Force One, they would be criticized for living off the American public. As new citizens, they are attacked for their efforts. According to liberals, we must be a welcoming community. But that only applies to people they like, like MS 13. But conservatives are undeserving.